Our primary objective is to exceed the expectations of the esteemed clients and surprise them with fabulous deals on offer. 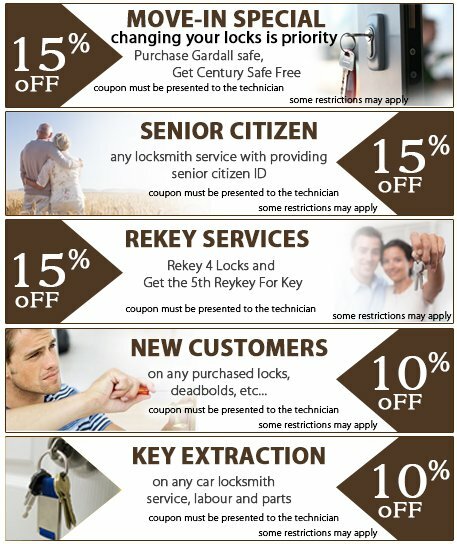 Global Lock & Key Shop believes in providing special discounts not only to loyal and existing customers but also to the new ones. All you have to do is to declare the coupon at the time of making the payment as we will go ahead and reduce the overall bills. 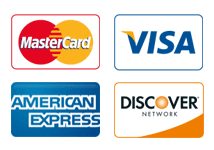 Therefore, ring a bell at 510-803-3114 and relish the deals on offer.